Luxemburg’s 1906 pamphlet, “The Mass Strike,” analyzed the essentially spontaneous character of the gigantic strikes that accompanied the Russian revolution of 1905, and it showed that the workers learned and developed in the course of the struggle, not only strategy and tactics, but also revolutionary ideas. 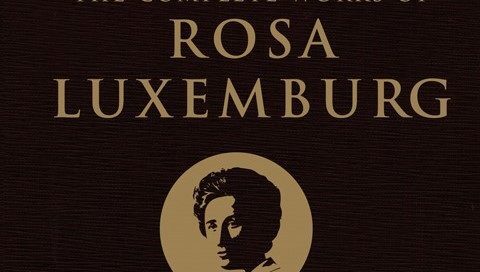 In a similar vein, she also wrote a stinging critique of Lenin’s more top-down concept of revolutionary organization, in a famous response to his writings on the vanguard party to lead. 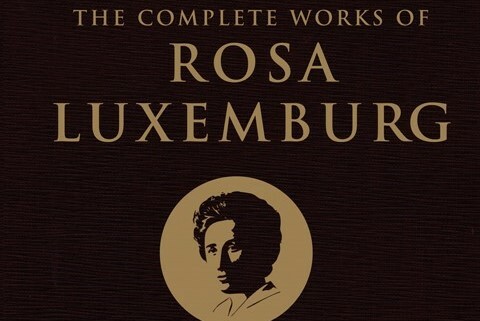 Also in this vein, Luxemburg penned an essay offering critical support to the 1917 Bolshevik revolution in Russia, with her criticism centering mainly on the establishment of a single-party state, something she accurately predicted would undermine the democratic aims of the revolution.